HELP CAI END HUNGER IN OUR COMMUNITY! 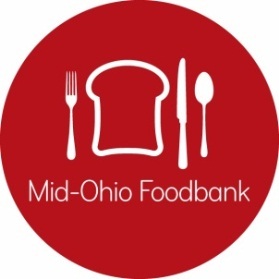 A donation of $10 helps Mid-Ohio Foodbank distribute $100 worth of groceries to our hungry neighbors. *Choose a Gift Amount Please choose one. I would like information about giving to Mid-Ohio Foodbank in my will. Your gift is tax-deductible as provided by law.